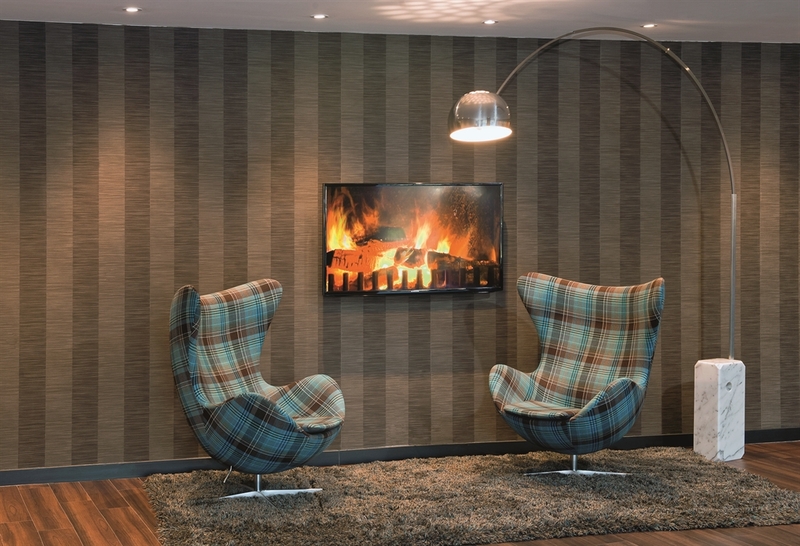 The trendsetting hotel concept of "Great Design for Little Money" is an exciting addition to Edinburgh. Situated at the heart of a UNESCO World Heritage site, our 208 room offering is within a truly unique location. Motel One Edinburgh-Royal proudly opened its doors on the 31st of December 2012 as the first UK Motel One. 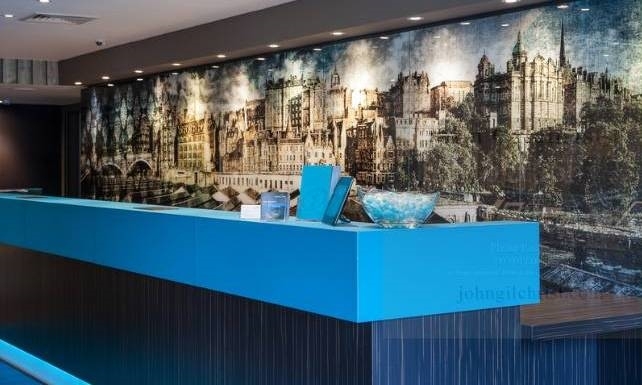 With the Royal Mile and the Castle within striking distance, Princes Street gardens as our backdrop and Waverley Train Station a few metres away, Motel One is a first class choice when visiting the Scottish Capital. 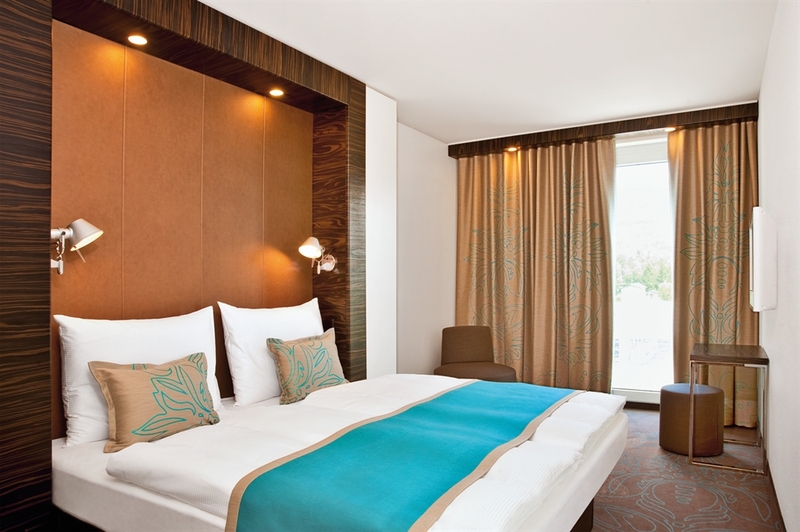 All our rooms are equipped with Egyptian cotton dressed double beds and designer HD flat screen Tv’s (with built in Radio, Ipad and Mp3 docking facilities), Wi-fi and fancool heating systems as well as hairdryers. Our granite and mosaic- tiled bathrooms are fitted with designer basins and taps, toilet and monsoon rain showers. Our One Lounge concept lobby is a breakfasting, entertaining and bar area. A sensory design feast, this wonderfully relaxed and comfortable space is at the hub of Motel One. 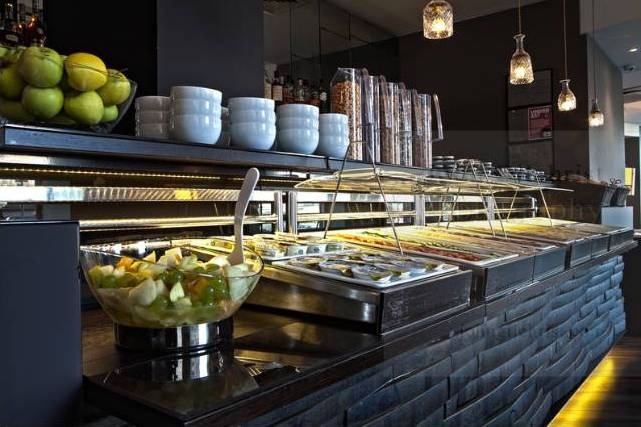 Enjoy freshly brewed barista coffee with an assortment of hot and cold snacks or chill-out with a glass of wine – our 24 hours reception and high standards of quality and service will make for an extremely comfortable stay.